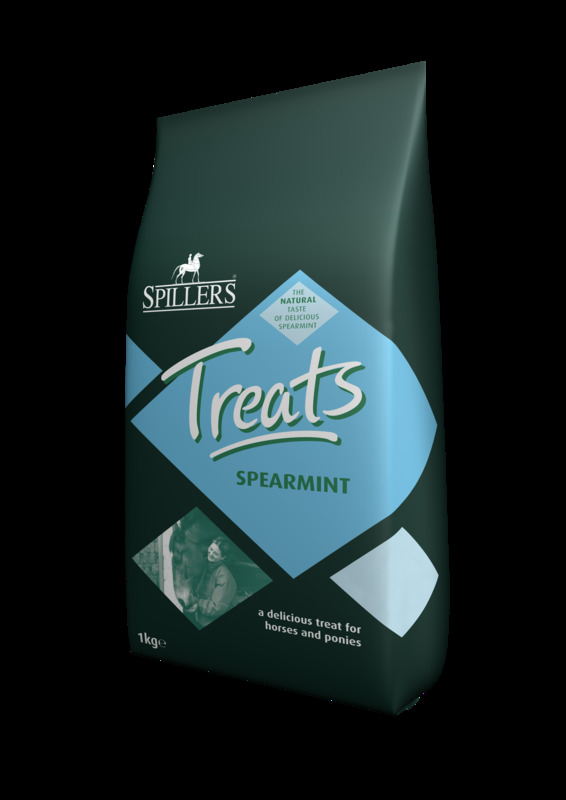 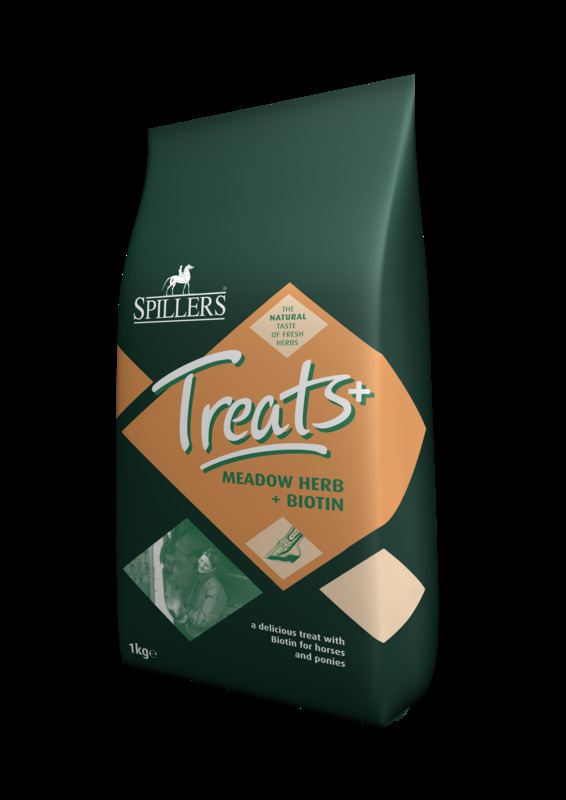 Spillers Treats are delicious, handy sized treats ideal for rewarding your horse or pony. Available in Meadow Herb, Apple or Spearmint flavour to please every horse or pony. 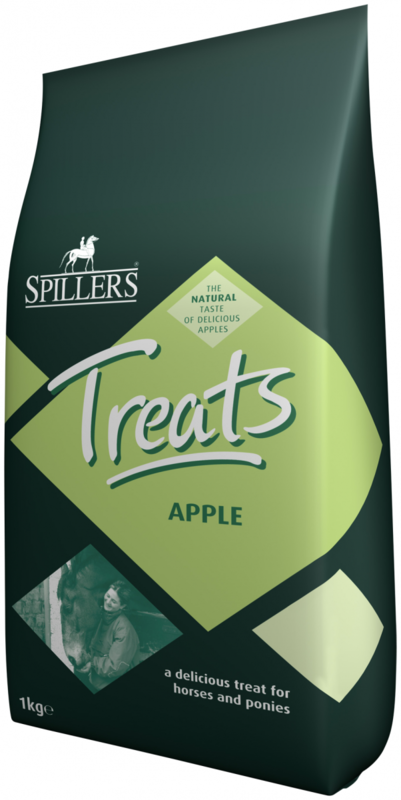 There are currently no questions for Mars Spillers Treats - be the first to ask one!